Home » » Win a signed copy of Batman: Arkham City! Win a signed copy of Batman: Arkham City! 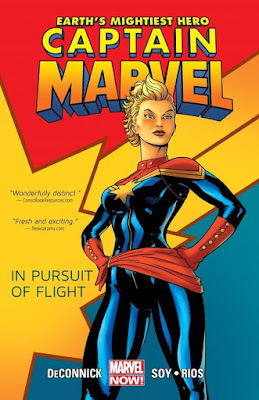 Legions of Gotham and Blockbuster have joined to bring you a great new giveaway! 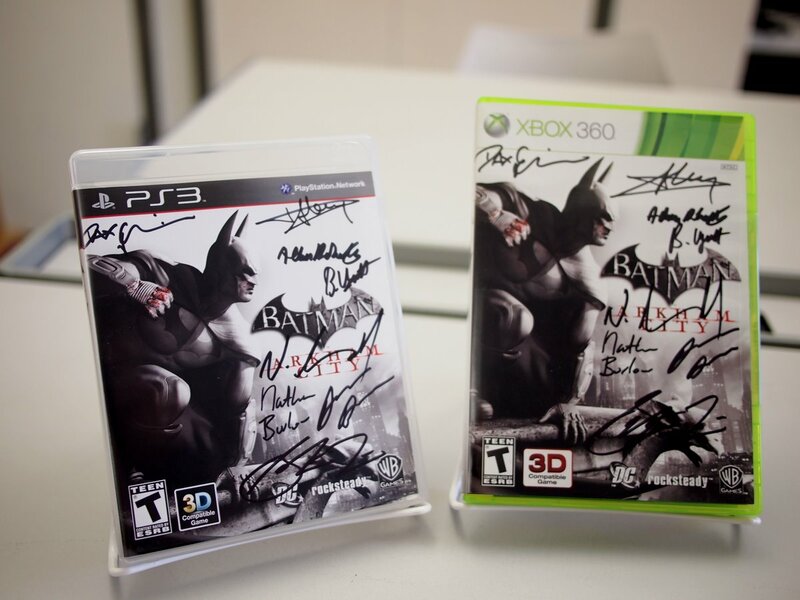 We are giving away copies of Batman: Arkham City on Xbox 360 AND PS3 signed by the crew at Rocksteady Studios! Blockbuster is running a cool special that if you buy a game there, you get a free month of unlimited game and movie rentals until November 22! For your chance to win one of these great collector's items just email your entry to us at legionsofgotham.org @ gmail.com (remove the spaces). Include your platform preference, address and favorite section on Legions of Gotham. Good luck!